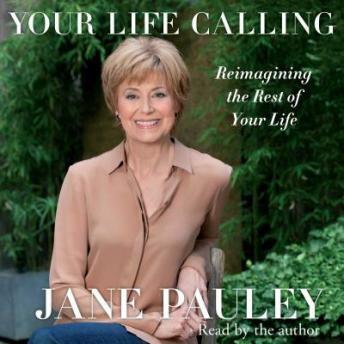 In this inspirational book, beloved broadcast journalist Jane Pauley helps people in the middle of their lives successfully navigate a “reinvention” phase and build a positive, powerful future. Everyone is talking about “reinvention.” President Obama used the term nine times in a State of the Union address. Magazines, newspapers, and online blogs frequently devote coverage to the topic. But even though people are ready to reinvent themselves, many simply don’t know where to start. Jane Pauley is here to help.